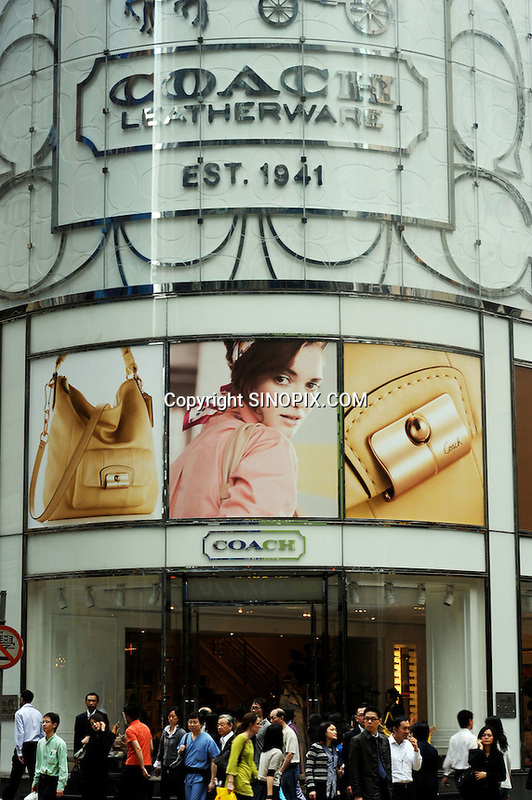 Coach in Central District of Hong Kong. Hong Kong, with its leading position as an international centre for luxury fashion brands carry the complete range of one of the world's top fashion brands products. .